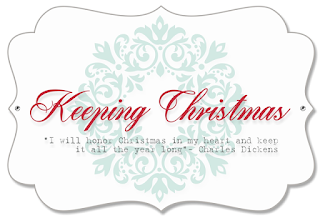 Today is the Keeping Christmas blog hop! I'm not participating this month but please hop along and check out the rest of the inspiring work from the team! Thank you for stopping by! Enjoy the hop!